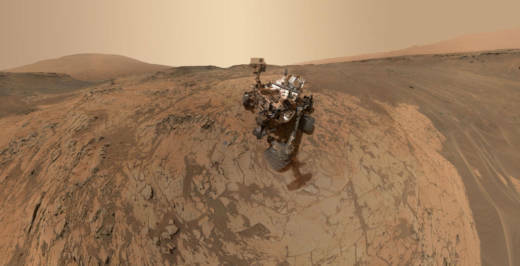 Arriving at Mars in 2012 with a drill and its own onboard labs, Curiosity confirmed the presence of organics in rocks in 2013, but the molecules weren’t exactly what scientists expected. So they looked elsewhere. The key samples in the latest findings came from a spot 4 miles away.